Orics Industries Incorporated Orics Industries Inc. designs, fabricates and manufactures pharmaceutical and food packaging machinery. From small manual load, to high-speed continuous motion machines Orics offers the most advanced technology on the market for Modified Atmosphere Packaging (M.A.P. 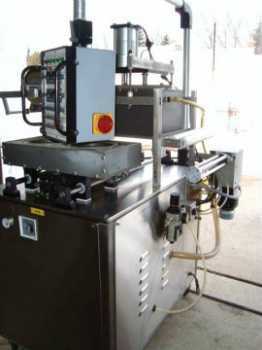 ), as well as machines offering straight seal. 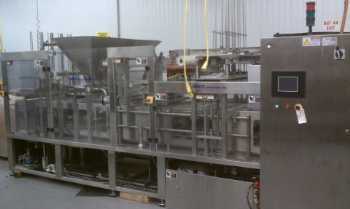 Along with building tray sealers, Orics produce complete lines, customized for customer's needs.